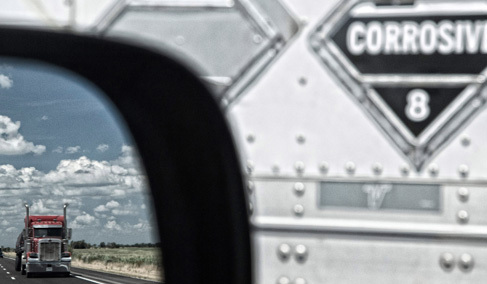 We offer counsel to over 150 trucking and transportation clients. 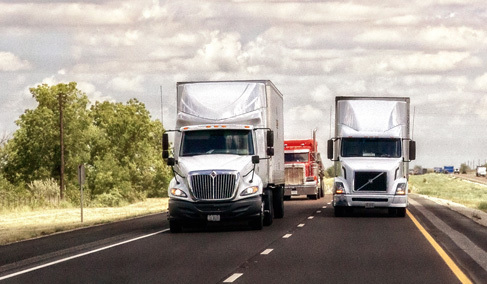 We are a full-service trucking and transportation law firm. As trucking and transportation lawyers we handle truck accidents throughout Missouri and Illinois. 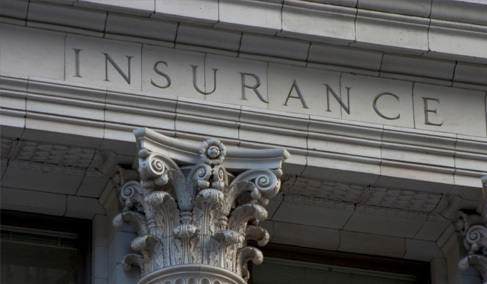 While some insurance defense firms handle coverage issues as a part of their overall defense practice. 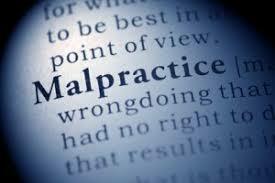 Legal malpractice suits are increasingly common in today’s legal landscape and may have serious repercussions. The potential of severe financial consequences and reputational damage make these cases extremely significant to law firms. Throughout of firm’s 50 years, one of our proudest accomplishments is the defense of toxic tort claims. 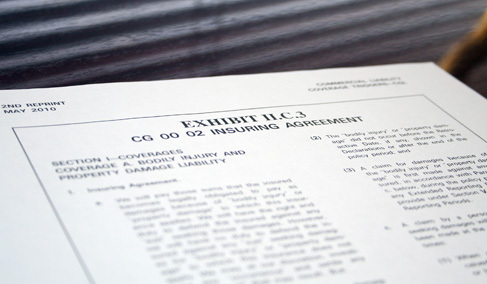 Our 50 years of representing insurance companies includes the defense of just about every type of personal injury claim imaginable. The first hours after an accident are critical. The initial 48 hours post-accident can often determine whether you win or lose. Our in-house Emergency Response Team is on call 24/7 and includes experienced attorneys, investigators, accident reconstructionists and outside adjusters.